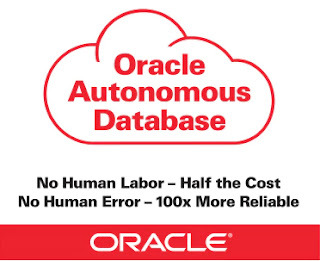 Attend the free webinar by Oracle ACE Director Craig Shallahamer and learn how the Oracle Cloud and the Oracle 18c autonomous database changes your role as an Oracle DBA. About the Webinar The cloud is a change that all Oracle DBAs must face. The cloud is here stay, and that means Oracle DBAs need to adapt or get out of the game. It makes no difference if you are a new Oracle DBA or retiring in five years, before us is one of the most significant changes you will ever face.